How to Add Signature in Outlook. Most of professional emails are written and sent in Outlook. 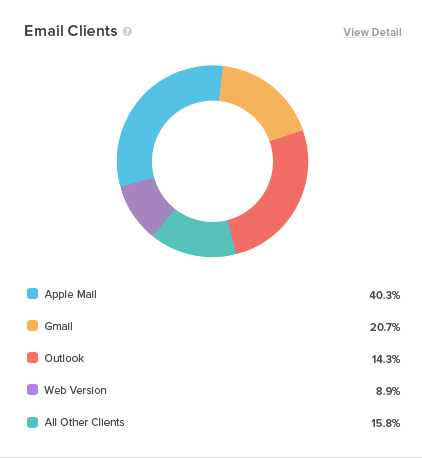 According to Litmus Email Analytics, the email application takes the third place in terms of the market share after Apple mail and Gmail, engaging 14.3% of users in June 2018. Conducting business communication, it’s essential to make a good initial impression. The latter impression is to be positive, as well, even if you are going to say goodbye, having completed the project. An impressive, attractive and informative outlook email signature is essential to communicate with your customers, business partners and suppliers. So, let’s check how to complete this daunting and important task in the fastest, easiest and the most efficient way. If you have several e-mail accounts, for example, for business and personal communication, quite naturally, you can create a different outlook signature for every account. Several different signatures can be made for the only available account. It can be selected automatically, by default, or personally by the author according to the given message type. It depends on your preferences, writing practice, availability, activity timetable, the email priority, etc. How to Add Signature in Outlook on Website? This method is preferable when you are out of your PC and mailbox, for example, on the business trip, or if you have to use another computer for some reasons. This method is called OWA (Outlook Web Access), being convenient and easy to manage. Two boxes that enable the signature to be included to the new and forwarded messages are to be checked and activated by a check mark. Multiple free email signature templates for outlook are available on the web, as well, so you can choose any of them and customize the messages, add your company logo, any file or image you need. A professional outlook signature can be generated on your smartphone. This method is easy and intuitive, as the messages that are written on the go are the shortest and the fastest. Meanwhile, they still can look quite professional, being attractive and informative. Don’t forget to check the entry for grammar and syntax mistakes. An outlook signature template can be used to create the customized design. If the minimalistic look is not sufficient for your business communication purposes, check the available outlook email samples to customize the templates according to your requirements or order the professional services. For custom email signature outlook messaging application is preferable, as your emails will look professional, insightful and well-targeted. As multiple business emails are still written in the offices, this method is still highly demanded. Therefore, you can use an outlook signature generator, that is easy-to-use and comes with multiple beautiful templates. click the “ok” button on the window bottom to save the outlook email footer. Now you know how to use the most advanced mobile and desktop apps for your professional email communication. 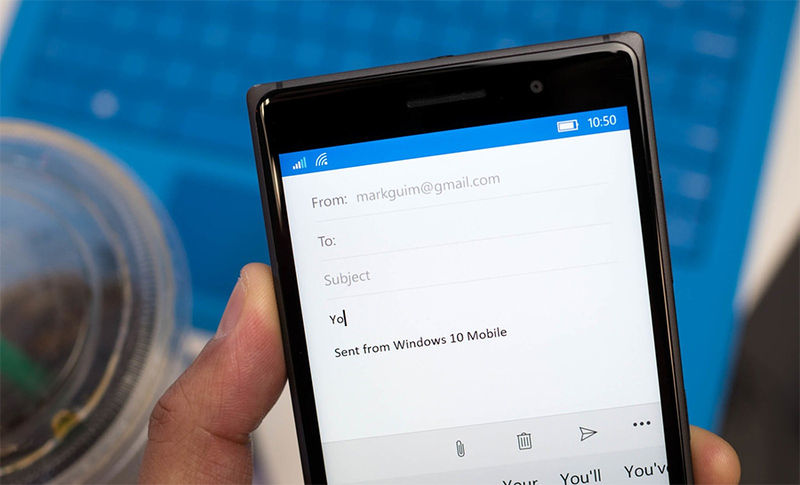 We hope it helps you to create the best outlook email signatures. If you still need the unique, custom one to be designed, order professional services, or use an intuitive and just perfect outlook signature generator.